The Northrop Grumman Foundation Teachers Academy is a program for middle school physical science, engineering, and technology teachers (grades 5�8) designed to help enhance teacher confidence and classroom excellence in science, engineering, and technology, while increasing teacher understanding about the skills needed for a scientifically literate workforce. 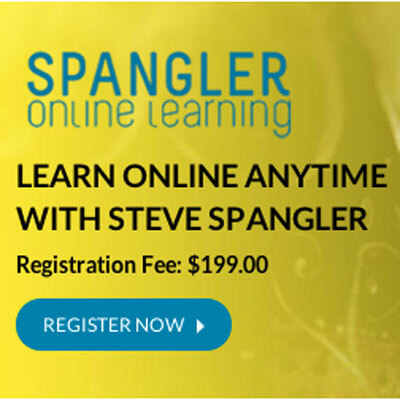 � Professional development programs also need to help teachers understand the scientific and engineering practices in the NGSS in the context of the disciplinary core ideas and crosscutting concepts they are expected to teach. 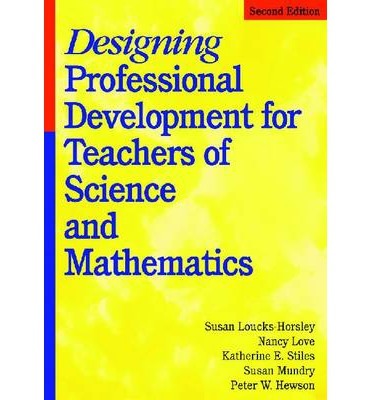 Designing Professional Development for Teachers of Science and Mathematics, coauthored by WestEd�s Susan Mundry and Katherine Stiles with other colleagues in the field, is one of the most widely cited resources in professional learning for mathematics and science educators.